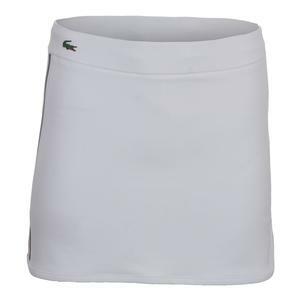 SALE Lacoste Women's Tech Drawstring Tennis Skirt White $95 40% OFF $56.99 Limited stock available. 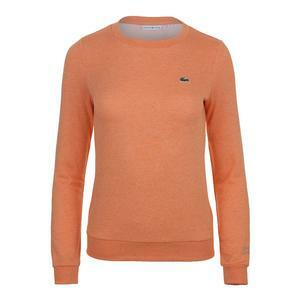 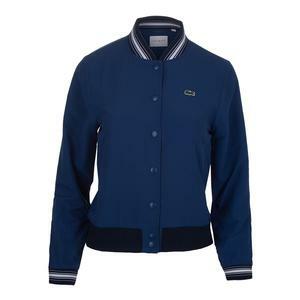 SALE Lacoste Women's Long Sleeve Fleece Tennis Sweatshirt Orange Jaspe $100 40% OFF $59.99 Limited stock available. 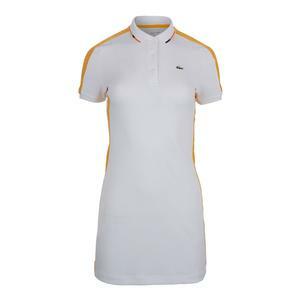 SALE Lacoste Women's Mini Pique Ultra Dry Tennis Polo Dress White $125 40% OFF $74.99 Limited stock available. 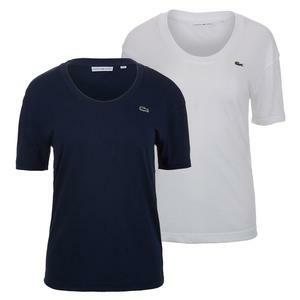 SALE Lacoste Women's Technical Stretch Jersey Tennis Dress Marino $135 40% OFF $80.99 Size: 0, 2, 8 only. 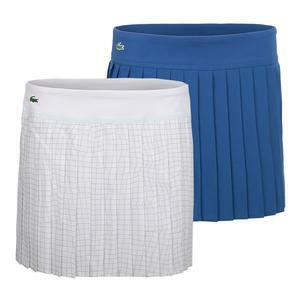 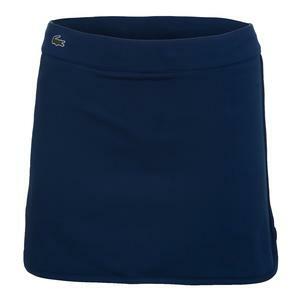 SALE Lacoste Women's Tech Drawstring Tennis Skirt Marino $95 40% OFF $56.99 Size: 0, 6 only.